Propane Space Heater or Portable Gas Heater – By nature, gas is an ecologically beneficial fuel. The “FHNG” Propane gas fired warm air heaters burn nearly residue free. They have a high degree of efficiency of 100%. A room thermostat can be connected to save energy, making the unit a propane space heater with thermostat. 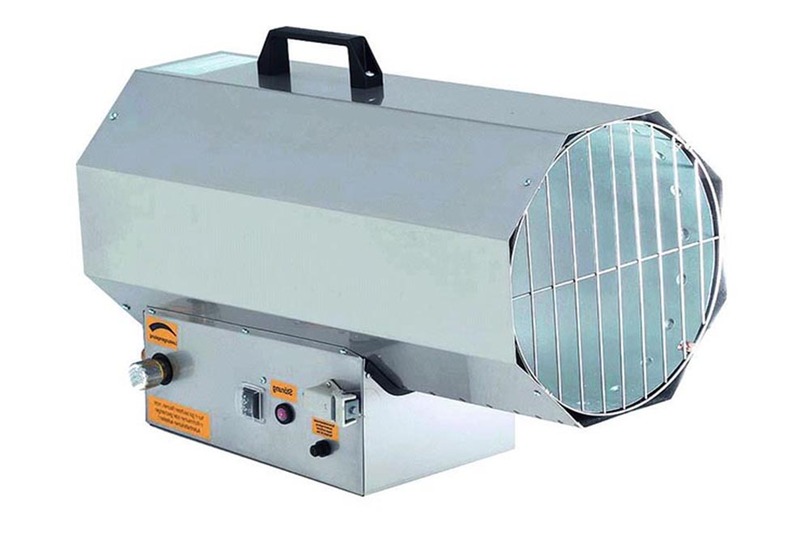 These propane space heaters are manufactured in stainless steel,and are designed for long user life, which makes them particularly attractive to the professional end of the market, such as hire companies or people who value quality and longevity – unlike a lot of these units that are on the market which are made in the far east,these gas heaters are robust and will give you many years of reliable service. The propane space heater range goes from 18 kW to 100 kW. So for all applications , from warehouse heating,grain drying,greenhouse heating – especially frost protection,horticultural and agricultural heating, workshop heating or factory heating we have a suitable heater. Every unit has got a built-in pressure controller. Included with every unit is a gas hose with pressure regulator suitable for LPG gas bottles from 5 to 33 KG’s . All of these are in accordance with the German Industrial Norm DIN 30697 and thus in accordance with the European Norm CE. Suitable for warehouses and storage areas. Highly portable and easy to install. All the heat is instant and directed to the area required. Uses LPG bottled gas and is suitable for many purposes. Liquefied petroleum gas or LPG is a mixture of propane and butane gas, which is a waste product when refining petroleum. Unlike natural gas, this gas mixture liquefies even at a low pressure. This has the advantage that, unlike natural gas, it can be stored in tanks in a space-saving and portable manner. The units burn with high efficiency. 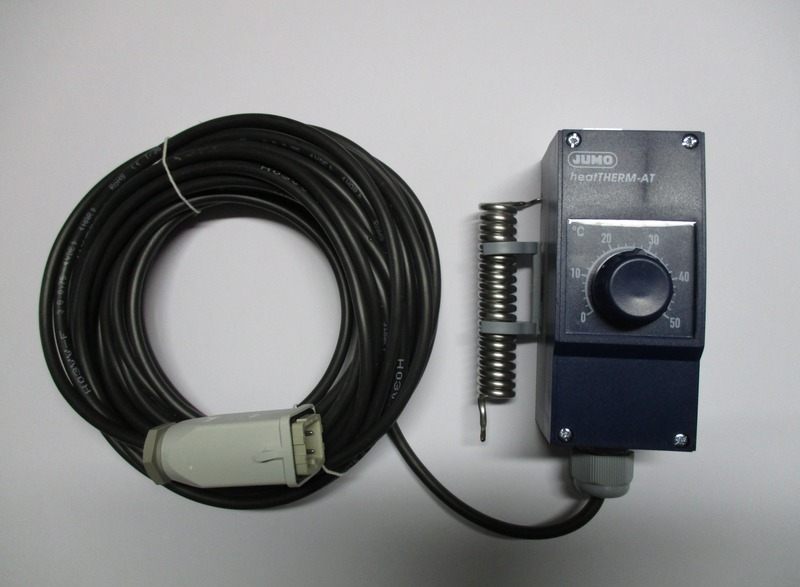 A room thermostat can be supplied thus making them more economical to run and easier to control. The standard of performance range is extensive. This means we can supply the appropriate propane gas space heater unit for any heating requirement you may have. Every unit has got a pressure controller. End fittings will be delivered as well. All of them are in accordance with the German Industrial Norm DIN 30697, thus in accordance with the European Norm CE. The gas flame is permanently supervised by an ionisation flame control. The gas supply stops immediately as soon as the gas flame would go out and the thermostat prevents the unit from overheating. … unlikely to require much maintenance. 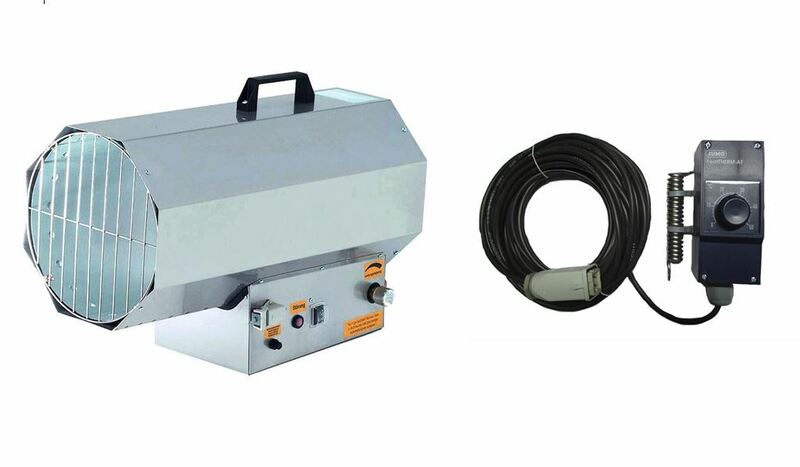 Robust technology and extremely high manufacturing quality ensure flawless operation. 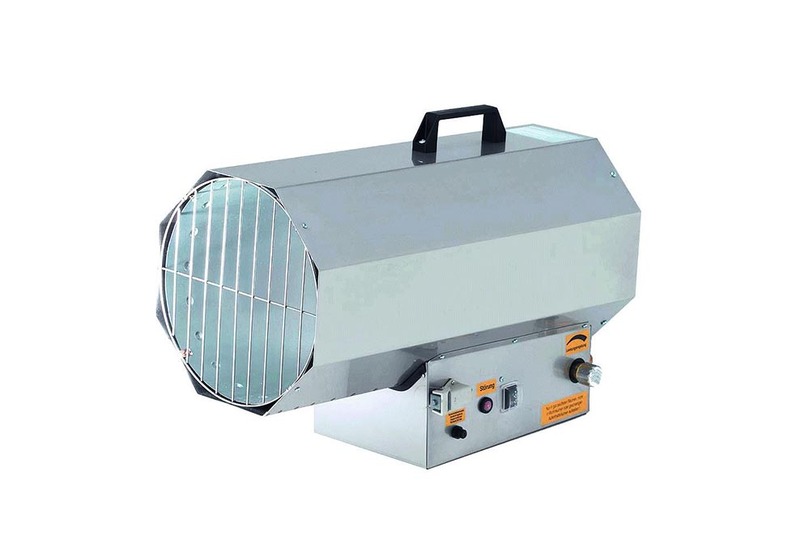 We’ve heard some people call these propane space heaters – gas blower heater , gas fan heater , or a mobile gas heater . You can call them what you want, we know that we have the best propane space heater available. These portable propane heaters are easy to maneuver, and can be easily be transported due to their small size and light weight in a car boot or van should you need to move them to another location.